Her beauty and her vocals are undeniable. 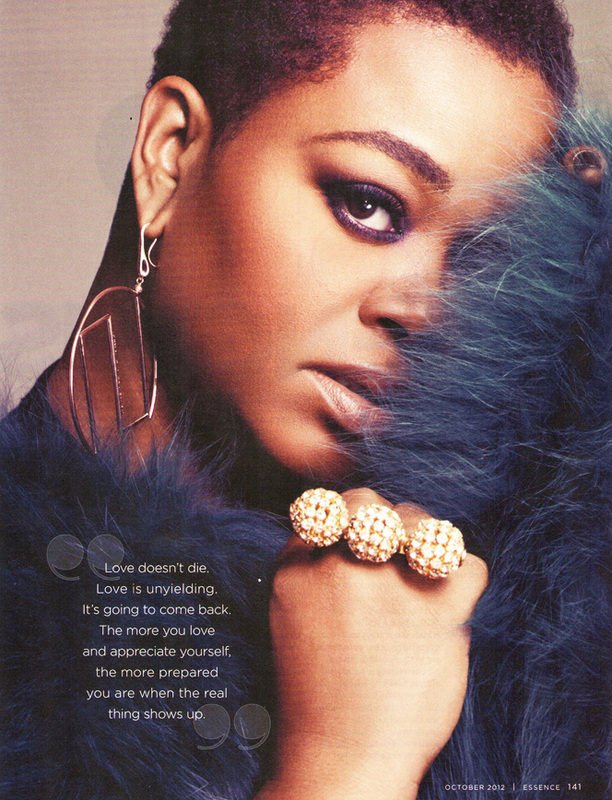 Jill Scott even speaks in a gorgeous melodic tone. She is pure inspiration. 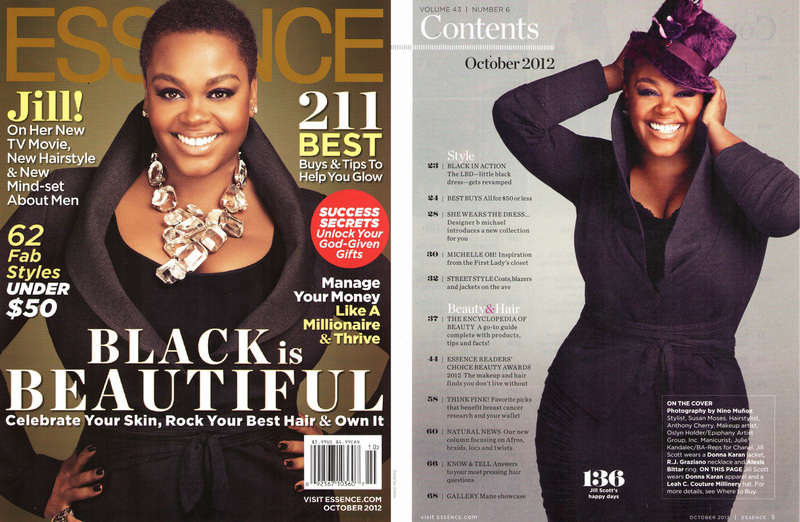 . . That’s Jill Scott.